Christmas time is one of the most joyous times of year. With beautiful displays in shop windows and decorated trees in every living room, it’s hard not to feel the Christmas spirit. But for households that are getting ready to install their Christmas lights, there are a few things to keep in mind. Ensure your Christmas lights meet Australian Safety Standards, this can be determined by the Australian Standards number printed on lights. If the lights don’t have this number then it is likely they are poorly manufactured and unsafe to use. Never use indoor lights outdoors, they aren’t weatherproof and could cause a fire if it rains. Be sure to unwind all electrical leads. 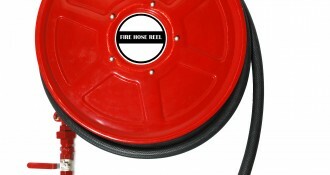 Leaving them coiled up could cause heat build up and become a fire hazard. Also, always use extra low voltage globes. What your Christmas lights are near is just as important as the lights themselves. Keep the lights away from flammables such as curtains, stockings and outdoor bushes. 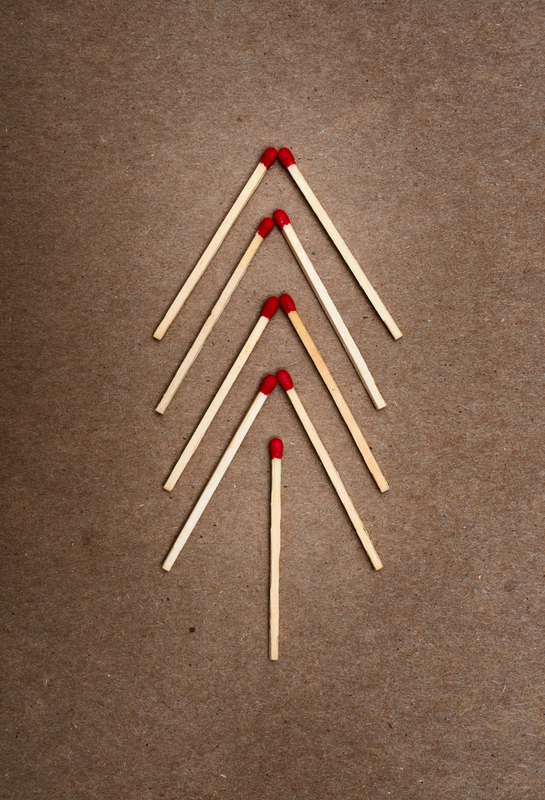 If you have a real Christmas tree then be extra careful, as they are more flammable than synthetic trees. It’s imperative to upgrade all double adaptors to power boards, not just for Christmas time but also for year round fire safety. Even with a power board, take care not to overload it as they are not foolproof and can still be a danger if not used correctly. It is also a good idea to make sure your house has a safety switch to avoid dangers if children or pets play with the Christmas lights. Fire safety is not difficult or expensive but a little bit of preparation can go a long way in protecting your family and your home. Be safe this holiday season and always look for ways to improve the fire safety in your home.